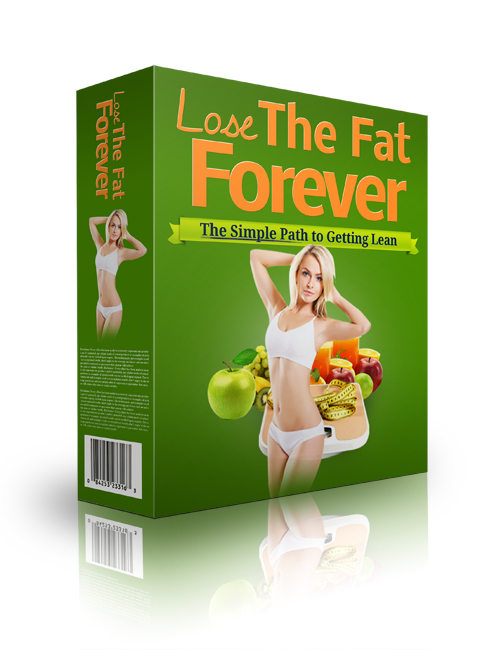 Lose The Fat Forever – The Simple Path to Getting Lean is the first ever installment in our exclusive series of PLR Ebooks delivered by the product-development team at PLR Behemoth and is available only to our Platinum members! In this incredibly well-written and easy to follow guide, you will gain an understanding of the more simple and logical methods out there to help you in achieving your fitness goals and becoming a better YOU! Plus, whether you are using this guide for your own personal education or if you’re marketing in the $20 billion weight-loss industry, this tremendous package is everything you need and more! Specially written by a qualified personal-fitness trainer who is a well established author in the industry, you will also receive an expertly crafted and ready-to-sell minisite-salesletter along with original PSD graphics files and a private label rights license to top it off so that you can push forward without restrictions in one of the biggest and most in-demand markets in the world! As summer draws near, tens of millions of people all over the world are going to try to push forward in their fitness commitments and getting their trainers on for the outdoors. You can also guess how many people will be either buying or renewing their gym memberships with the aspiration of losing weight! As trends and statistics have proven, the brink of the new year and the coming of summer weather is when the weight loss industry booms and this is also where your opportunity lies for you to get a monstrous piece of that pie! But worry not because worldwide interest in this niche does not merely drop off as many other industries do. The weight-loss niche is evergreen, and come the good outdoor weather, many more hopeful weight-loss seekers will be looking for help on the path to good or better health. With this amazing product in hand, it’s your destiny to making big things happen! There has never been a better time than now for achieving serious goals. So get on it and hit the download button! You’ll be glad you did!